Toronto, ON, [March 31, 2011] — Tween Web series, Ruby Skye, P.I., was a big winner at the Los Angeles Web Series Festival (aka LA Webfest) over the weekend scooping-up multiple awards for its creators in the “Interactive Narrative Comedy” category, including the top award for “Outstanding Interactive Narrative Comedy”. Ruby Skye, P.I. 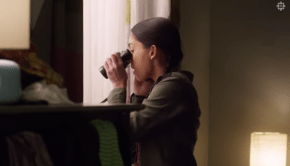 is produced by Toronto-based, Story2OH, and features local teen Madison Cheeatow as quick-thinking tween detective, Ruby Skye. Ruby Skye, P.I. is created by TV writer, Jill Golick, and produced by Kerry Young, Steven Golick and Karen Walton. The 12-part Web series was financed through the Independent Production Fund?s Web Series program. 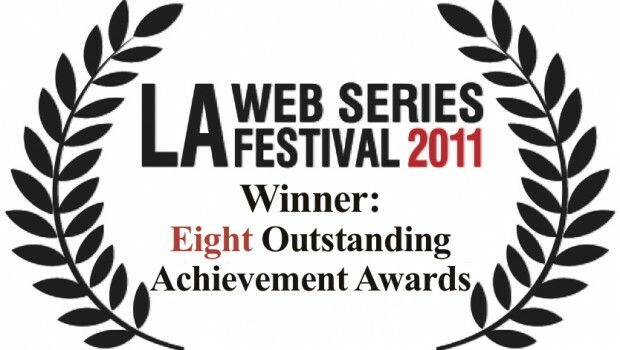 LA Webfest is the world?s first festival dedicated to original shows created for the Web. Over 50 Web series from around the world were screened over the three days of the event, which is held annually in Los Angeles, CA. About Ruby Sky, P.I. — https://rubyskyepi.com/ Ruby Skye, P.I. : The Spam Scam is a production of Story2.Oh and is produced with the participation of The Independent Production Fund and, the generous support of sponsors in corporate Canada, local small businesses, organizations and the creative contributions of many, many independent film, video and digital artists. These include: Berman & Co. Ltd., The Dragon Academy, Eastern Script Inc., Steven Golick at Osler, Polaroid, Post City Sound, PS Production Services, Studio Cat Sound & Music, Rocket Science VFX, TEACH Magazine, Fat Cat Wine Bar, The Big Chill, Believerville Productions, Choroid Films, Inkling Entertainment Inc., GreenHAT Digital, Montefiore Films, Brendan Meadows Photography Inc., Richard Maslove Music, Film & Event Solutions, Total Two-Way – Motorola, Trew Audio, Office Coffee Solutions. And with the support of our distributors: KoldCast, MingleMediaTV, Blip.TV, DigitalChickTV, Clicker. 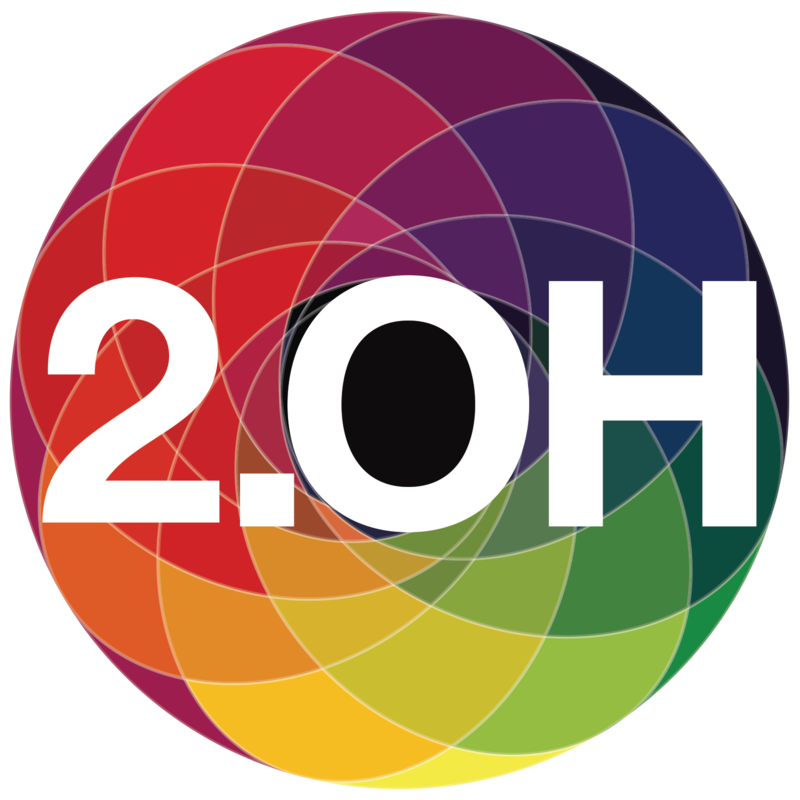 About Story2.OH — Story2.OH is a Toronto-based production company. Stepping beyond the television model, Story2.OH combines video, photos, graphics, blogs and more to create the next generation of Web serial. JulieG is a marketing consultant and a mom. Her favourite question of the day is: What happened to the Furby?